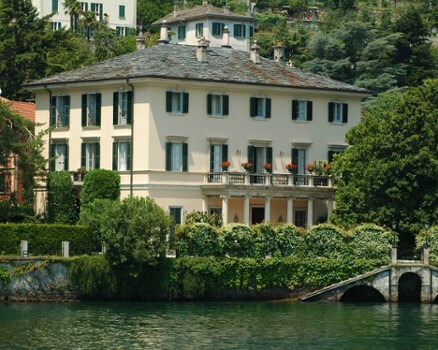 Villa L’Oleandra nestles in paradise on Laglio’s lakefront George Clooney is responsible for many thousands of words of print about Lake Como and highlighting the wonders of this spectacular location. 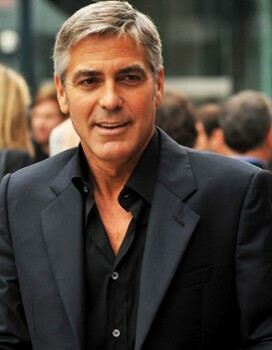 He purchased his Villa, Villa L'Oleandra, in 2001, in the small community of Laglio. 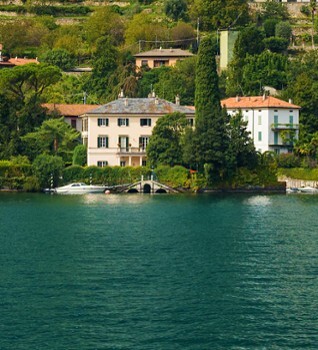 In fact it has become such a popular tourist haunt that Giorgio Possi, the mayor of Laglio, introduced a fine, forbidding groups of more than three to gather outside of Villa Oleandra. The fine starts at €19, but rises for repeat offenders! 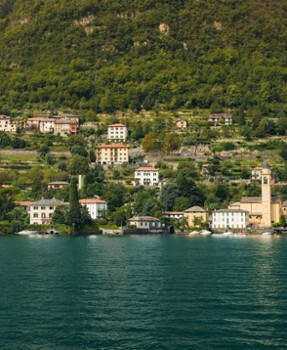 Nearby Things to Do include: Hikes & Walks such as Buco dell'Orso and Porta Travaina; Towns such as Carate Urio and Pognana Lario; Water Activities such as Lido di Faggeto and Careno Beach; Monuments such as Joseph Frank Pyramid Mausoleum and Giant Wine Press (Il Torchio); Villas such as Castello di Urio and Villa Pliniana; Churches such as San Giorgio and Santissima Trinità.